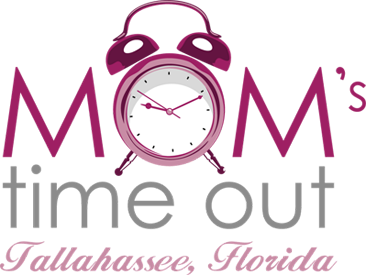 Mom's Time Out Tallahassee: June 4th Summer Festival - Vendors Announced! We are so excited to announce the vendors for our Summer Festival which will be held on June 4, 2011. This will be the biggest and best Mom's Time Out event yet! Located on the property surrounding Lucy & Leo's Cupcakery & Textures Handmade Market, this event will have something for the whole family. Feel free to rvsp to the event through our Facebook event page. Can't wait to see you there!